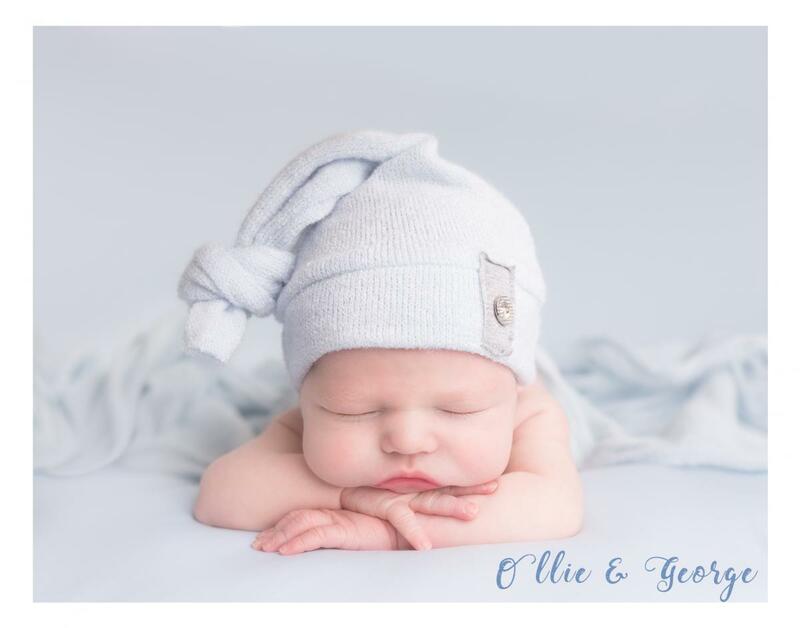 Welcome to Ollie & George Photography! 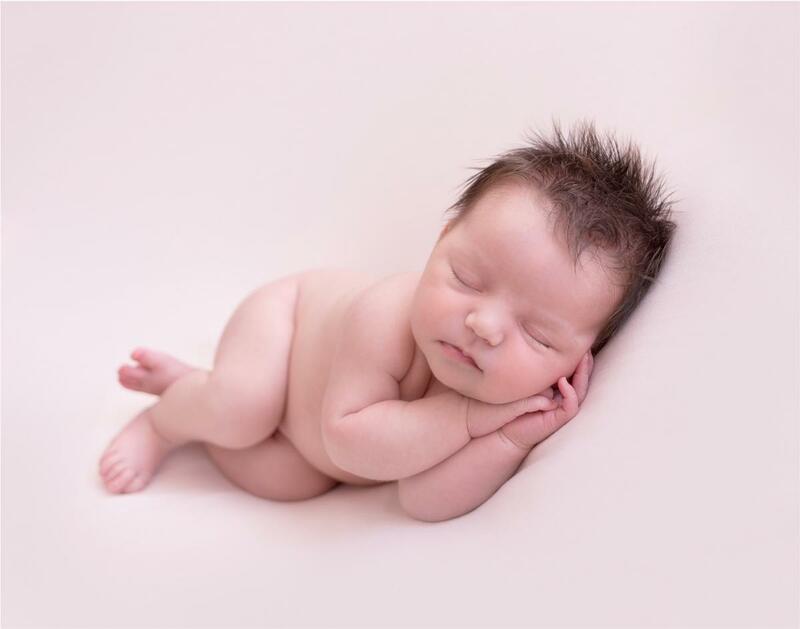 I have a full equipped baby studio in the Ribble Valley area of Lancashire, close to Preston, Blackburn and Clitheroe. I have almost 6 years experience of photographing babies and children and as one of the first in the North West to offer cake smash photo shoot. 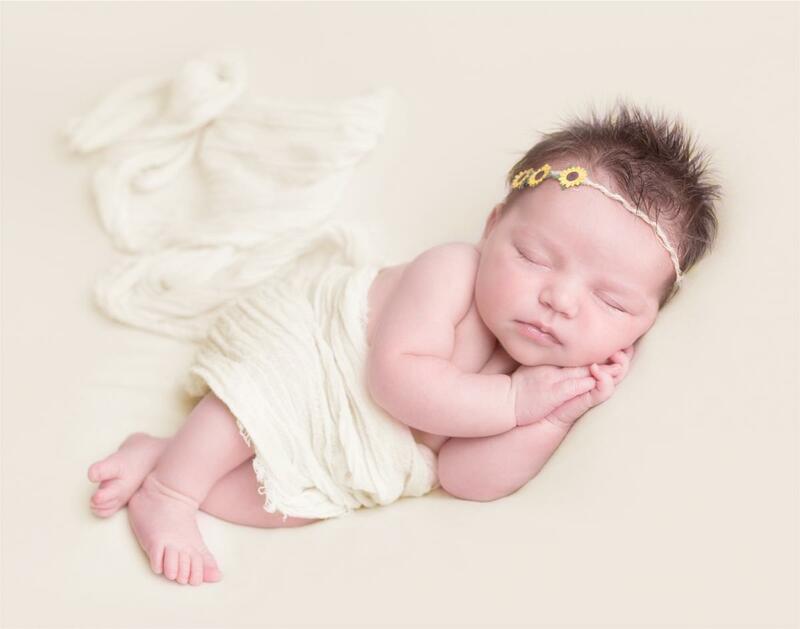 My sessions are very much baby led and I have been trained by some of the best newborn photographers in the world, in the safe handling and posing of newborns. Cake smash sessions are all customised to meet your requirements, I have outfits and props available to use in the session. Family Sessions generally take place in a local country park which is a more relaxed and natural environement.